Our Myrrh Resin is made from natural beads of resin from the Myrrh tree. 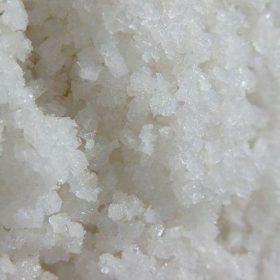 Our Myrrh Resin is Wildcrafted from the dry regions of Somalia. 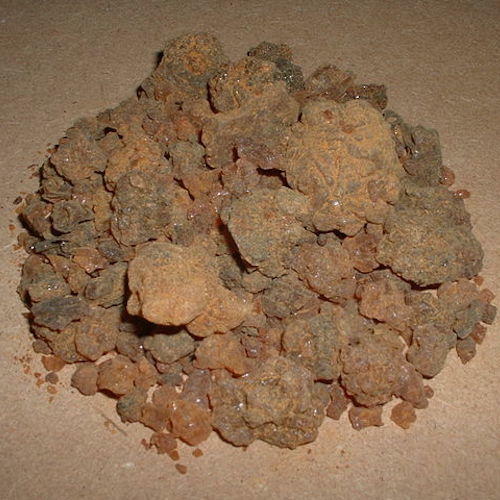 Myrrh Resin (Commiphora myrrha) is made from natural beads of resin from the Myrrh tree. These crystalline “beads” are often called Myrrh Tears or Myrrh Gum. 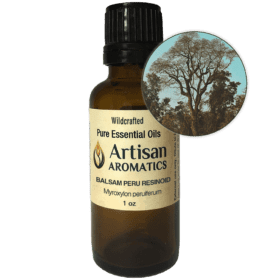 Our Myrrh Resin is Wildcrafted from the dry regions of Somalia. When the branches are wounded, gum myrrh excludes as a pale yellow liquid which becomes reddish-brown as it dries and hardens. The native collectors make incisions in the bark of the tree to increase the yield. The gum myrrh is steam distilled to produce Myrrh Essential Oil which is a yellow to amber, thick, viscous liquid with a warm, balsamic, medicinal, spicy odor. 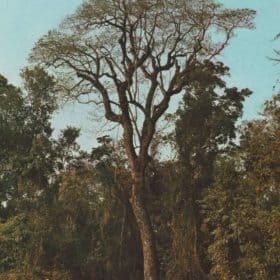 The tree grows in dry conditions, such as north-east Africa and southern Arabia, as well as the valley between the Tigris and Euphrates; considered the cradle of civilization. 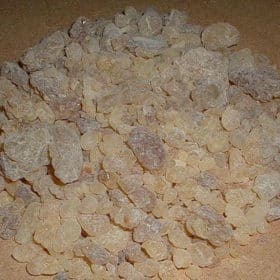 Myrrh gum has been used since ancient times for medicinal and ritualistic purposes. 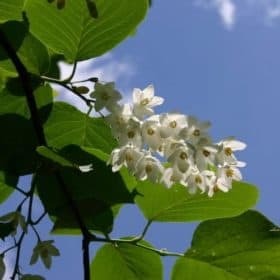 The Myrrh tree grows up to 30 feet tall, with sturdy, knotted branches trifoliate aromatic leaves, and small white flowers.